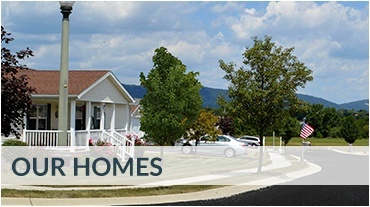 UMH has numerous retail manufactured home sales centers in Indiana, Pennsylvania and New York. 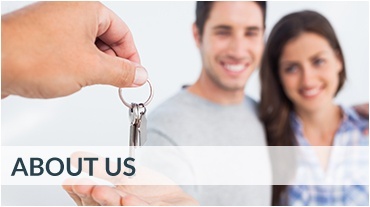 If you’re searching for a manufactured home or modular home, you can find the home of your dreams by working with a qualified sales associate from a UMH Manufactured Home Sales Center in your area. Our retail sales centers have several model homes set up for you to visit, so you can see not only many of the options available in a UMH home, but you can also see firsthand the quality of construction. Today’s manufactured and modular homes are built in factories with the efficiency of using an assembly line, so costs are kept to a minimum. Plus, all of our homes are built according to strict federal standards that ensure they meet safety, efficiency, roof load, wind resistance and fire standards. 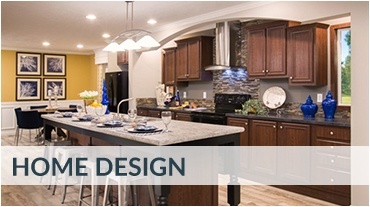 With UMH, you can rest assured that your house will be a home you can love for a lifetime. UMH Retail Sales Centers are staffed with qualified sales professionals who can answer all your questions about purchasing a manufactured or modular home. By touring our model homes, browsing through hundreds of floor plans, and choosing the custom features most important to you, our sales team will help you take care of all the details for home delivery. Whether you choose to live in one of over 100 UMH land-lease communities or place your new home on your farm, lake, or other private lands, UMH is here to help you every step of the way. Not near one of these locations? Contact our headquarters at +1 (800) 504-0670 to find a location near you!